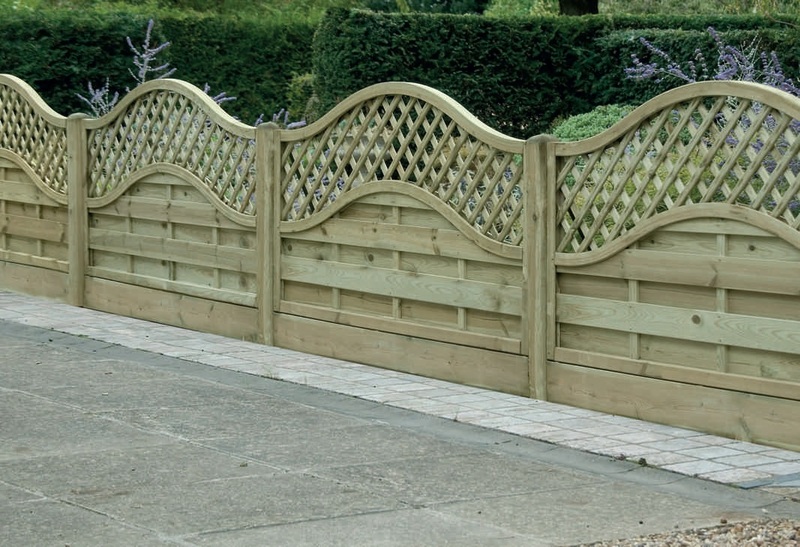 The Omega Lattice Top has beautiful solid framework with each board flowing in a wave effect. 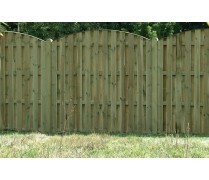 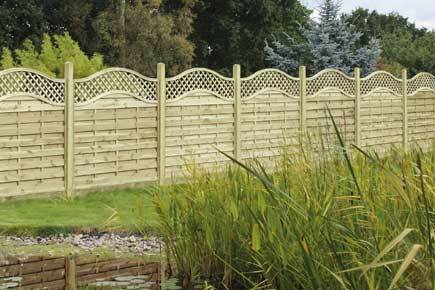 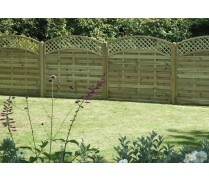 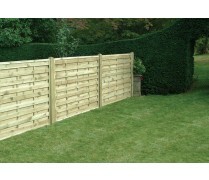 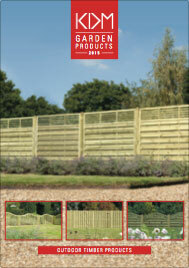 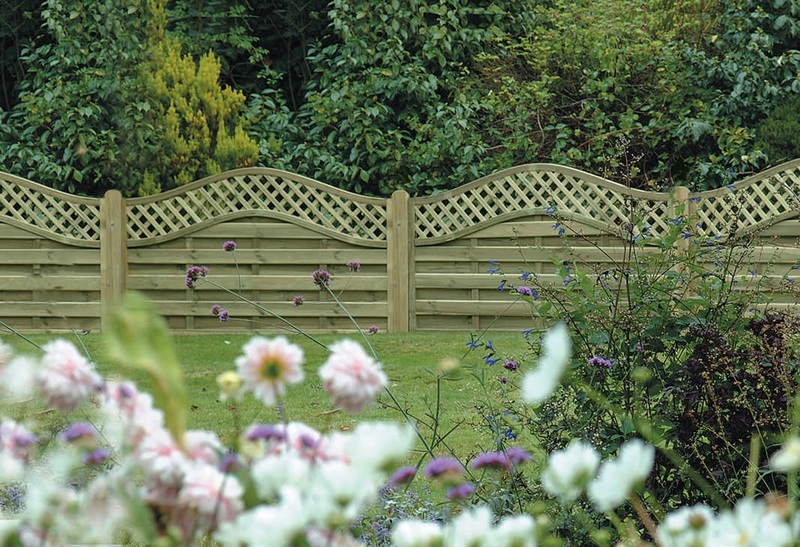 This fence panel is styled with an omega top which brings a touch of class and elegance to your garden. 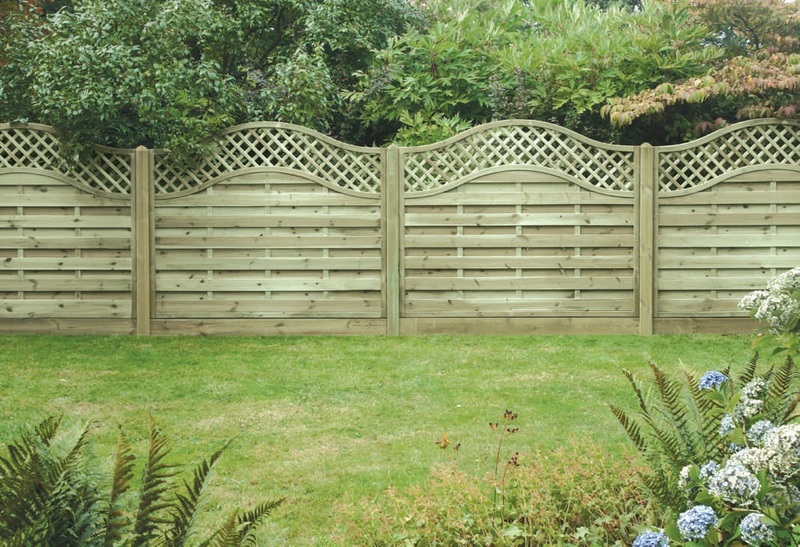 The Omega Lattice Top comes in a range of sizes to suit the specifics of your garden.Please note that all euro panels are made with green pressure tanalised treated FSC timber.